The number of beneficiaries on the Supplemental Nutrition Assistance Program (SNAP)—AKA food stamps–has topped 46,000,000 for 38th straight month, according to data released by the Department of Agriculture (USDA). In October 2014, the latest month reported, there were 46,674,364 Americans on food stamps. 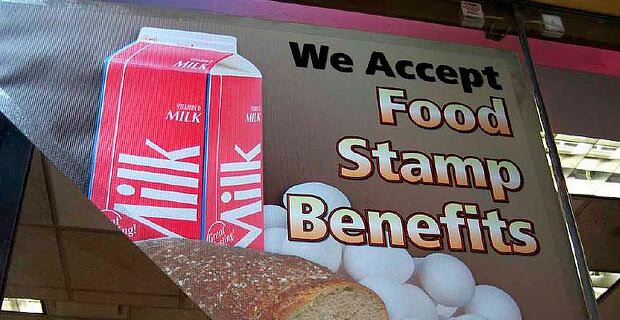 Food stamp recipients have exceeded 46 million since September 2011.